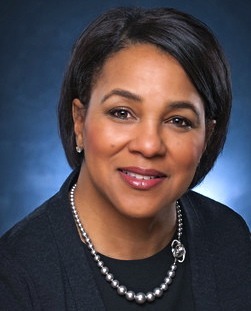 Rosalind Brewer is stepping down as CEO of Sam’s Club on Feb. 1, with Sam’s Club Executive Vice President John Furner tapped to take over the club division of Wal-Mart Stores. Brewer, 54, has been with Wal-Mart since 2006 and has been Sam’s Club CEO since 2012. She first worked for Wal-Mart as a regional vice president of operations in Georgia, and would be promoted to president of what was then designated Walmart East. Prior to Wal-Mart, Brewer worked as a scientist with Kimberly-Clark Corp. for 22 years, eventually becoming president of the Global Nonwovens Sector. She earned a bachelor’s degree in chemistry from Spelman College. The retirement agreement shows that Brewer will remain a Wal-Mart employee through January 2019. She will receive $1.9 million in several payments for the next two years, and almost 30,000 in restricted shares will be made available to Brewer when she leaves the company in 2019. The value of those shares in current dollars is around $2 million. As part of the agreement, Brewer turns back to Wal-Mart 145,733 shares. She is also prevented from participating in a business that competes with the Company that exceeds certain revenue thresholds, and from soliciting the Company’s associates for employment,” according to Wal-Mart’s filing with the U.S. Securities and Exchange Commission. 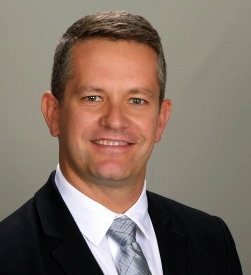 Furner, 42, who has served as chief merchandising officer for Wal-Mart Stores, now manages all merchandising for Sam’s Club including global sourcing, packaging and private label products. He joined Wal-Mart as an hourly employee in 1993 and worked his way up from management intern to a divisional merchandise manager in 2006. His travels through the corporate ranks included being senior vice president and chief merchandising officer for Walmart China. Furner has a bachelor’s degree in marketing management from the University of Arkansas. Brewer’s retirement comes as no surprise. Rumors of her departure have grown as Sam’s Club struggled to regain solid sales returns, falling in the shadow of Walmart U.S. that did improve sales. Brewer explained lagging same store sales performance as small businesses still struggling to recover from the recession. As Walmart’s same-store sales turned positive 12 quarters ago, Sam’s Club comparable sales have lagged, despite growing memberships and higher membership rates. However, Sam’s Club has beat analysts estimates in the past three quarters. Brewer has been a champion for diversity in workplace in a sector that is still largely male in top executive roles. Brewer noted in the release she is seeking “a new challenge” with this move. Brewer was also able to shepherd in technology throughout the club shopping experience working with Walmart.com’s team in San Bruno and eventually getting their own digital executive in Jamie Iannone, president and CEO of SamsClub.com, the e-commerce business for Sam’s Club since 2014. Since that time, Sam’s Club has leaped ahead of Walmart in terms of technology applications used in clubs. Sam’s offered Click and Collect – online orders picked up in clubs – several years before Walmart U.S. The scan and go application that allows Sam’s members to shop and skip the checkout line was rolled out nationally last year. Walmart U.S. is still testing scan and go in some stores, but it’s not part of the Walmart app and requires customers to use another device and still go through a checkout process. Alan Ellstrand, associate dean of academic programs and research at the University of Arkansas, was not surprised to hear of Brewer’s exit. He said when Walmart promoted Brewer, a black female to a top executive post the world took note, but the luster wore thin over the years as the retailer struggled to move the needle to Wal-Mart’s satisfaction. Wal-Mart Stores CEO Doug McMillon said multiple times in recent years that Sam’s Club would need to do better with comp sales and overall performance. Ellstrand said Walmart has looked at its Sam’s Club CEO position as a stepping stone in its larger executive trajectory. Because of that, the CEO post at Sam’s Club has been a revolving door of sorts and five years is about as long as anyone holds that post. Given that Brewer is not circulating back through Wal-Mart’s executive ranks likely indicates the retirement was not solely her idea, he added. 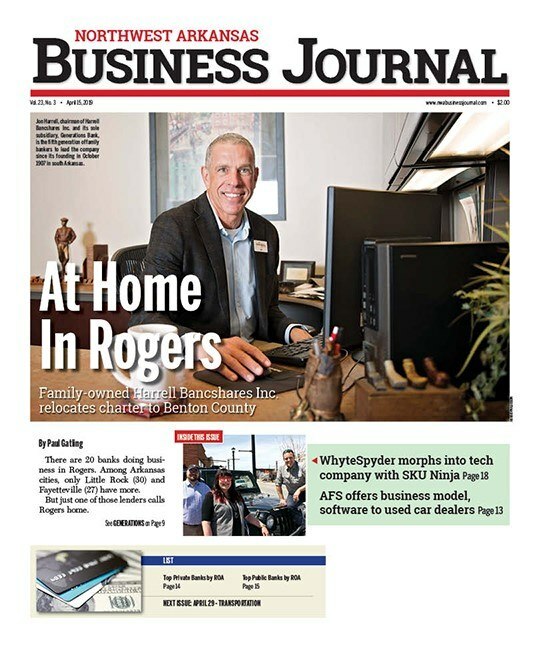 When Charles Redfield, the chief operating officer for Sam’s Club under most of Brewer’s tenure as CEO returned to Walmart to lead the retailer’s grocery division in 2016, Furner was brought in to Sam’s Club. Ellstrand said Furner is seen as an up and comer in the Wal-Mart corporate ranks and he’s taking over Sam’s Club at time when the bar is low, unlike Brewer who came at a high bar, left by Brian Cornell. Then the 51-year-old Cornell exited Sam’s Club in 2012 to take a similar post with PepsiCo Americas and in 2014, the 54-year old Cornell became CEO for Target, a position he still holds. Sam’s Club is a members-only warehouse club that posted fiscal 2016 revenue of $57 billion and has around 110,000 employees in more than 650 stores. The smallest of Wal-Mart’s three business units, Sam’s Club business accounted for about 12% of the company’s fiscal 2016 net sales.